The first game of the 2018 season saw a new look Balwyn side take on Preston. It was Preston who got off to the better start as Kayana Carvalho opened the scoring but it was short lived with Angela West pulling back the equaliser. 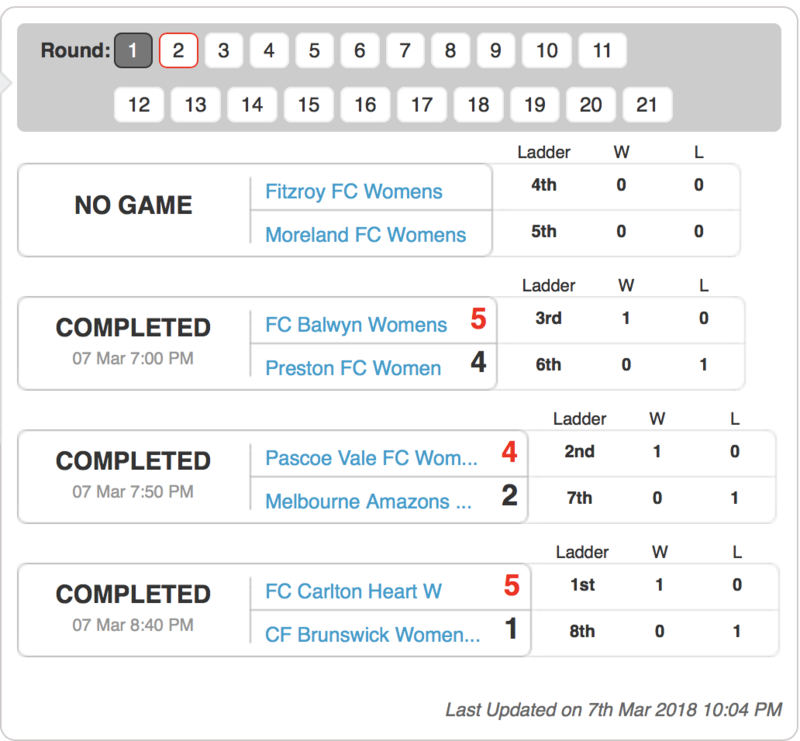 Preston again regained the lead with Liz Eyar finding the net, but Pyper Cohen would again bring Balwyn level. A thumping long range effort from Zoe Dupont gave Balwyn their first lead of the game before Angela West added her second of the contest to have her side in with a 4-2 half time lead. Preston raced out of the blocks in the second half with Eyar finding the net to claw it back to to 4-3 but with her side pushing for an equaliser Preston would concede again with Dupont all but sealing the game. 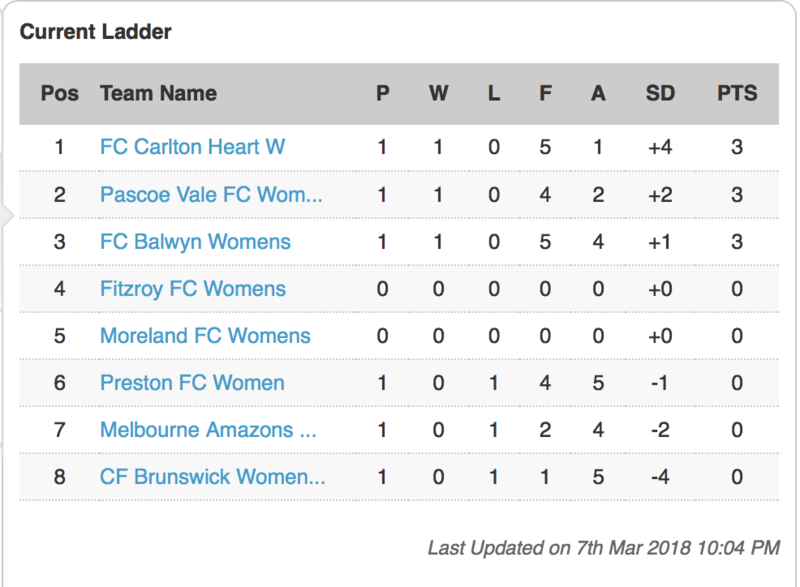 However Preston did not lay down and pulled another back through Eyar who completed her hat trick, but it wasn’t enough as Balwyn kick off their season with a win. 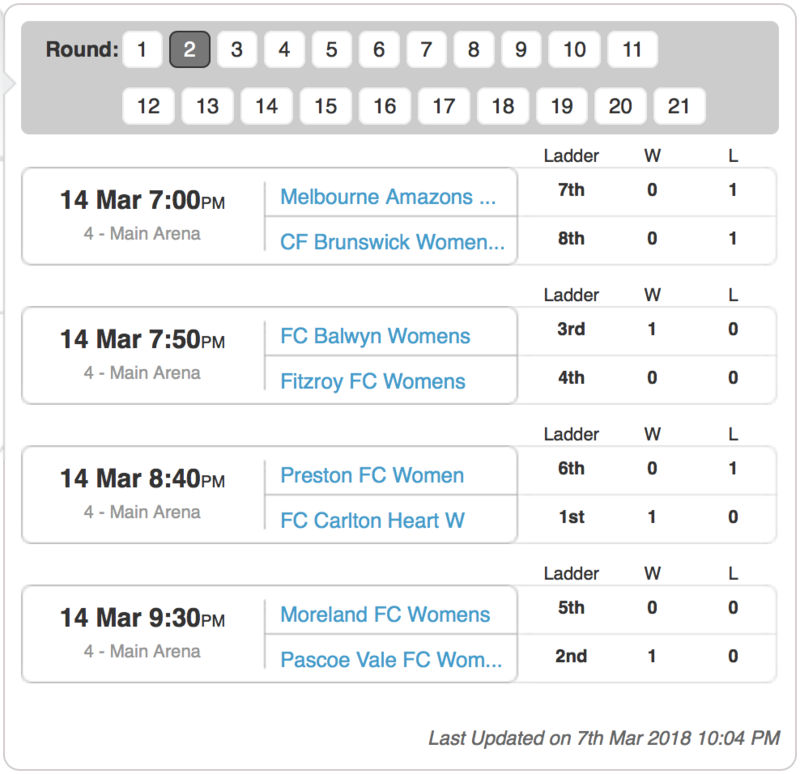 Second up we saw Pascoe Vale who finished the previous season in third place take on newly formed Melbourne Amazons as the competition got their first look at the new side. Amazons opened the scoring through Deidre Durggraaf marking their first goal in the competition before a an own goal from Pascoe keeper Maddie Nobbs gave the Amazons a 2-0 lead. Pascoe hit back on the break with Abbey Flight scoring to keep them in it trailing 2-1 at the half time break. 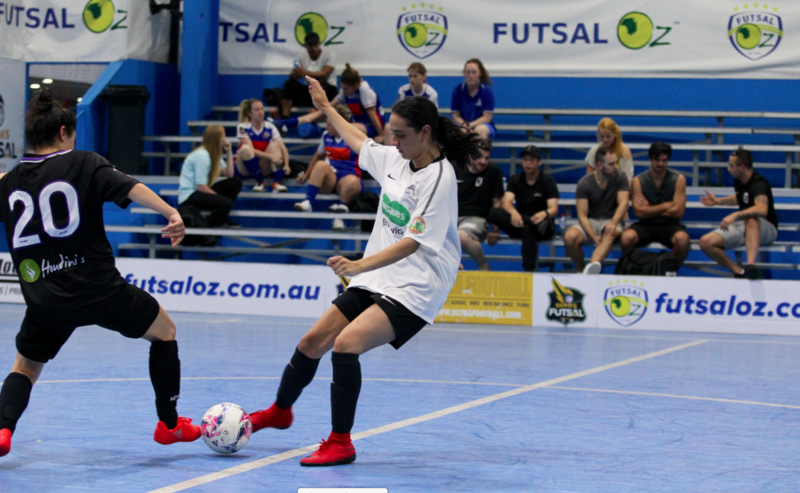 Pascoe then drew level early in the second half when Evangelia Parthimos found the net, before Parthimos got her second of the game tapping home a free kick to make it 3-2. 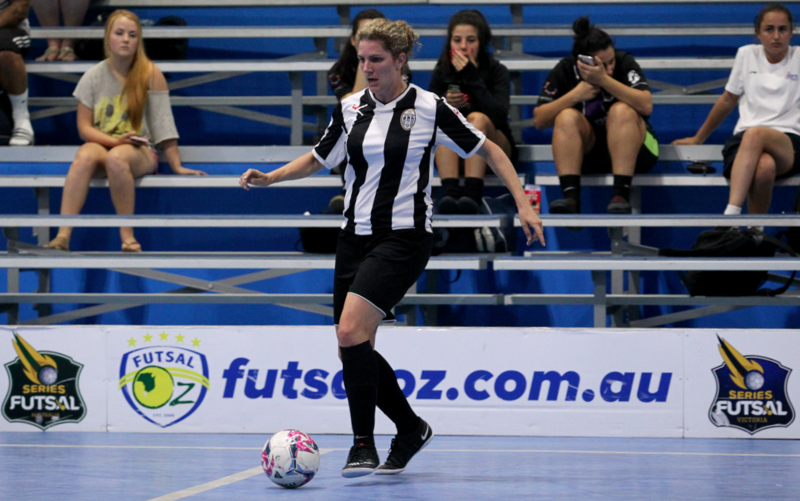 Late in the game Liesl Woods put the sealer on the game with her first goal back in Pascoe Vale colours as the lions start the season with a win while the Amazons put in a strong showing. The final game of the night pitted Carlton Heart against newcomers Brunswick. 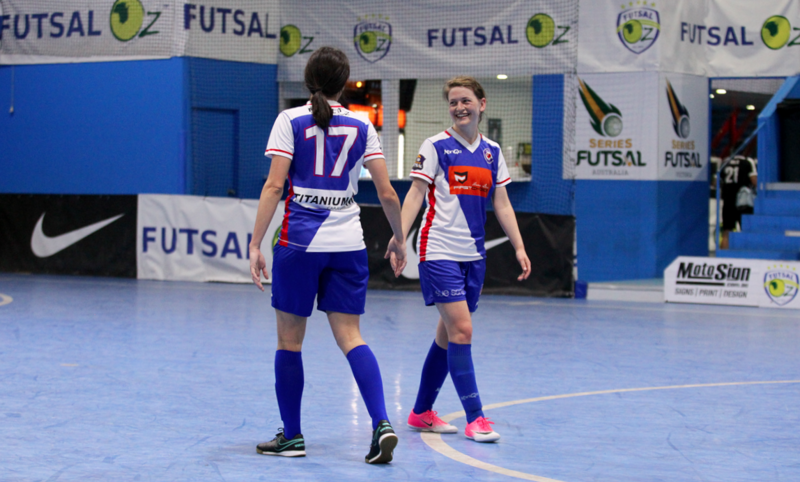 The Heart were looking to have a big season and began on the front foot as they opened the scoring through Claudia Johns. Brunswick would not let that get them down however and hit back through Finley Nobbs to level proceedings. Katie Foster again put Carlton into the lead. 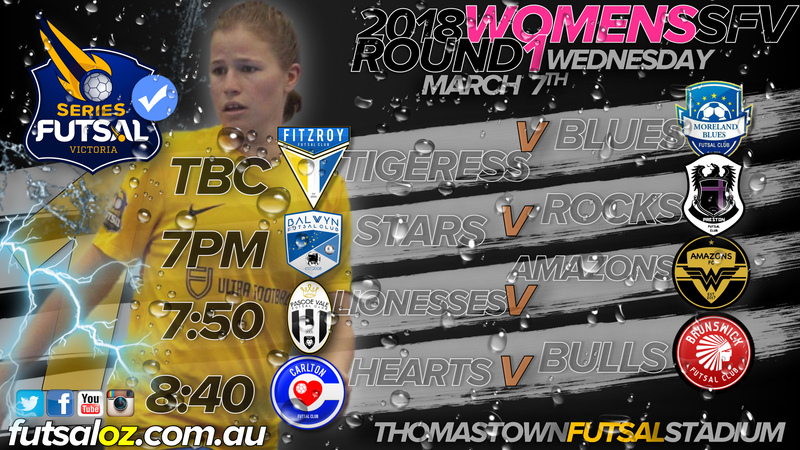 Ella Bishop then tapped home at the back post to open up a two goal cushion, before Foster got her second of the contest to go into the half time break leading 4-1. Brunswick would looked to get themselves back into the contest and had tightened up their defence but still conceded again as Stef Oddo struck what would be the only goal of the half which put Carlton on top of the table after round one.